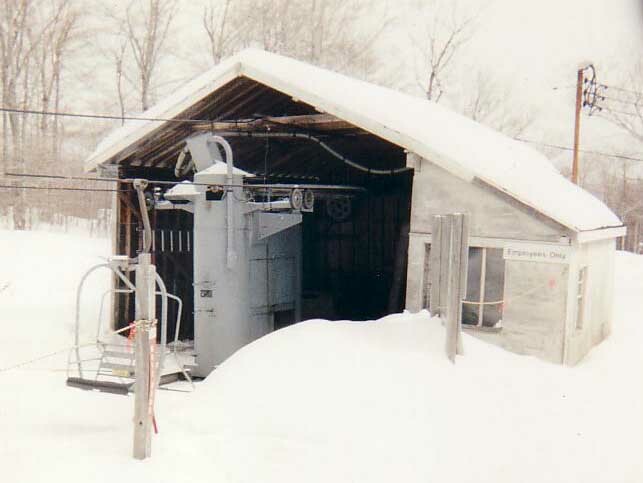 HAYSTACK/HERMITAGE CLUB, VT - Haystack began life as an independent ski area. 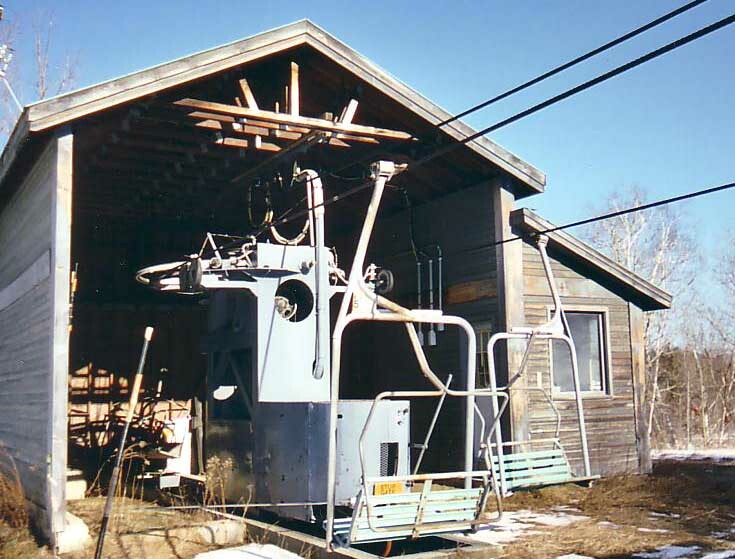 From 1992 through 2005 Haystack was owned by Mt. Snow. 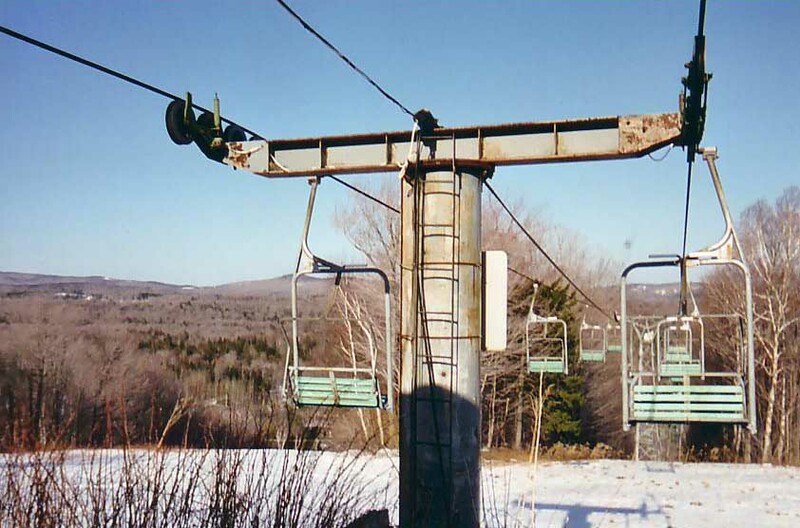 In it's final years under Mount Snow it was half abandoned. 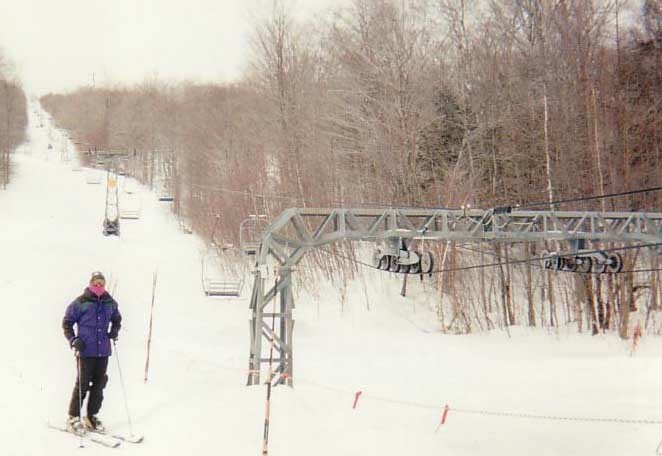 None of the Mueller lifts operated or appeared on the map. 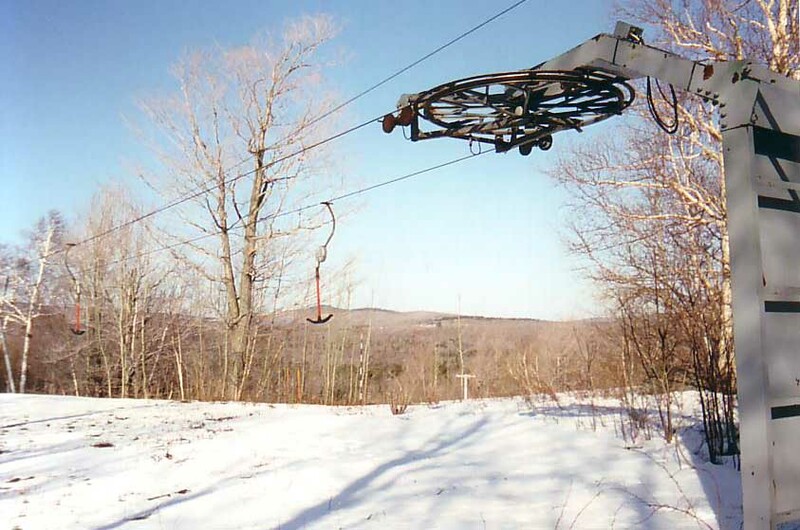 SIX PERSON BUBBLE CHAIR - Doppelmayr installing in 2015. 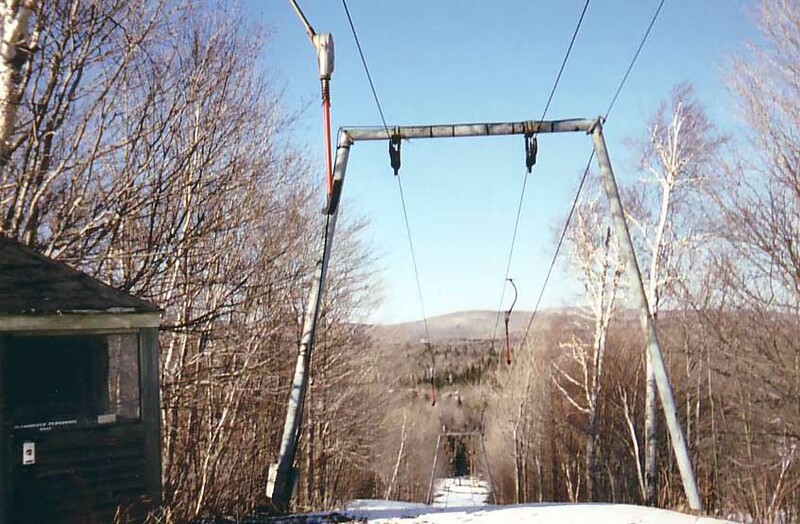 HAYFEVER TRIPLE (POMA) - Installed in 1985, the lift services the lower half of the Upper Mountain. 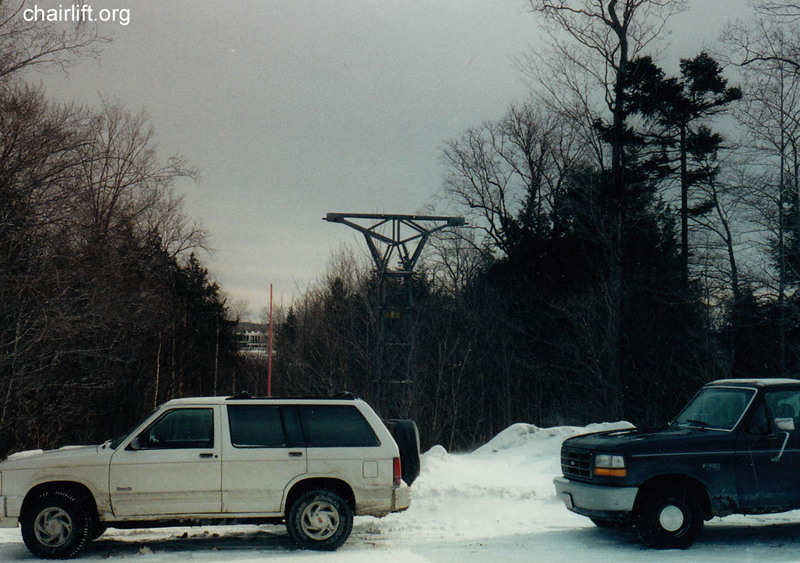 WITCHES TRIPLE (CTEC) - Installed in 1989, the lift services an expert pod on the Upper Mountain. 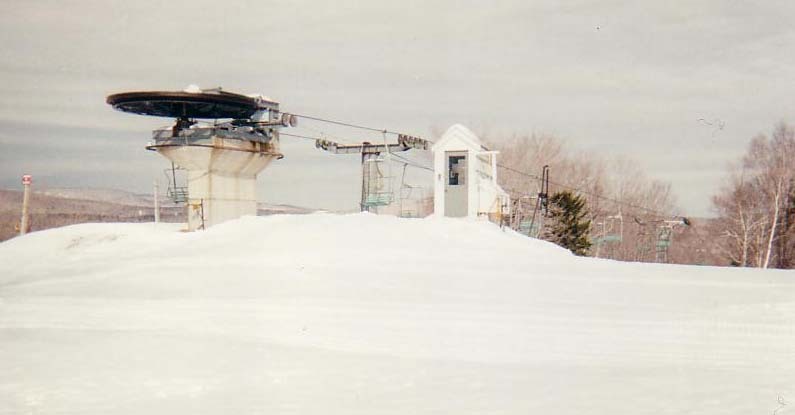 THE TAGE QUAD (SKYTRAC) - Built in 2012 the lift connects the Hermitage resort with Haystack. 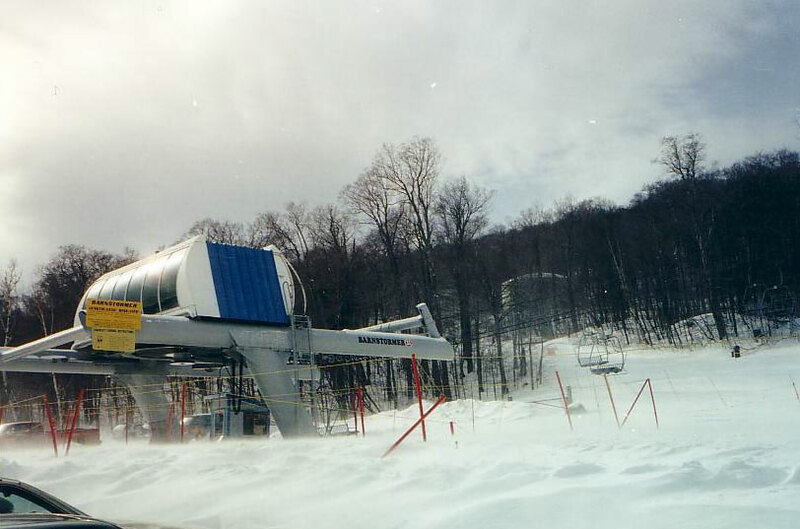 LOWER MOUNTAIN QUAD (SKYTRAC) - Built in 2013 the lift serves the lower mountain terrain once served by the Haymaker chair. It extends up further providing access to the new Lodge. 70 feet uphill to make room for a new lodge. 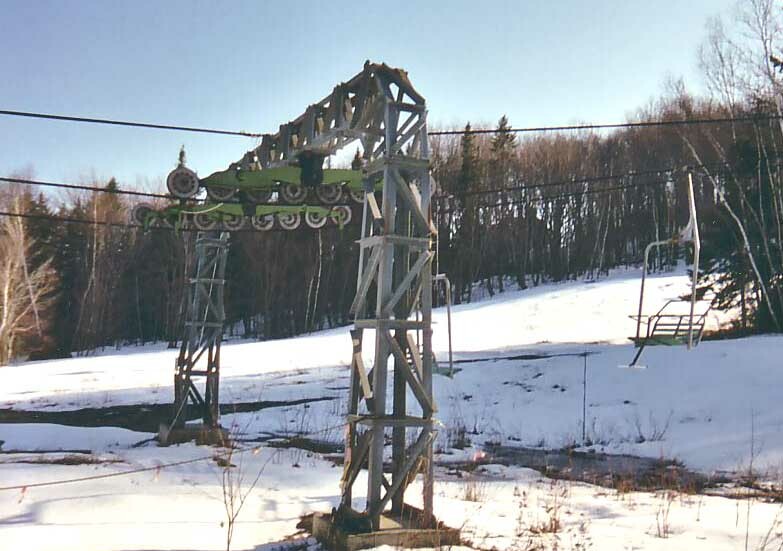 It ran in 2013 for the first time since 2004.
chair until modified with new CTEC chairs in the early 1990's. It was the first summit chair. It was removed in stages during the late 2000's, as of 2013 the towers still stand. 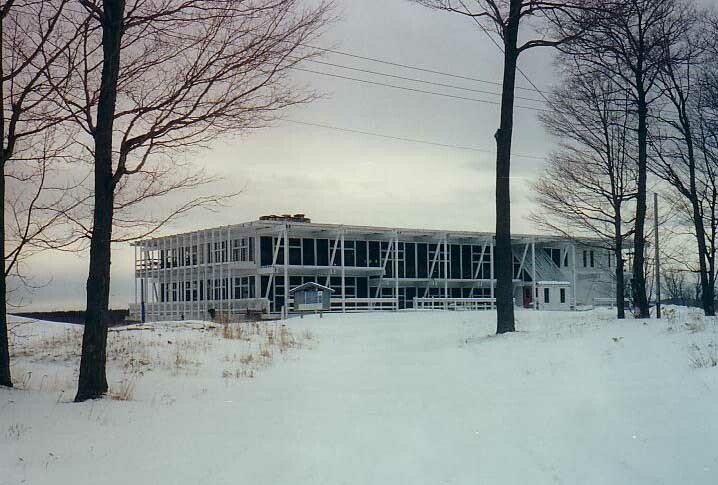 until the new Upper Lodge was completed. During the Mt. 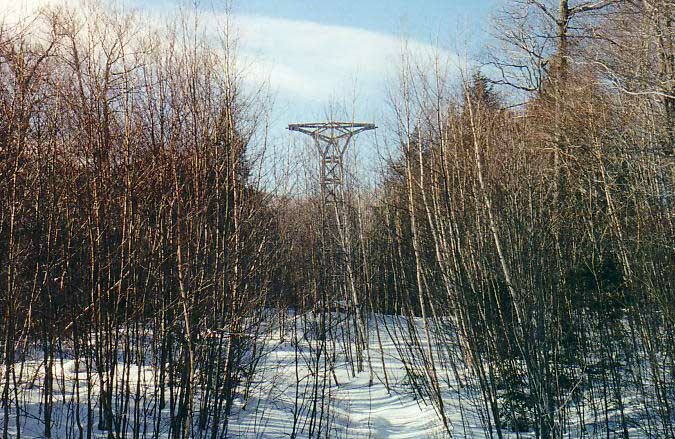 Snow Era, only the towers stood. 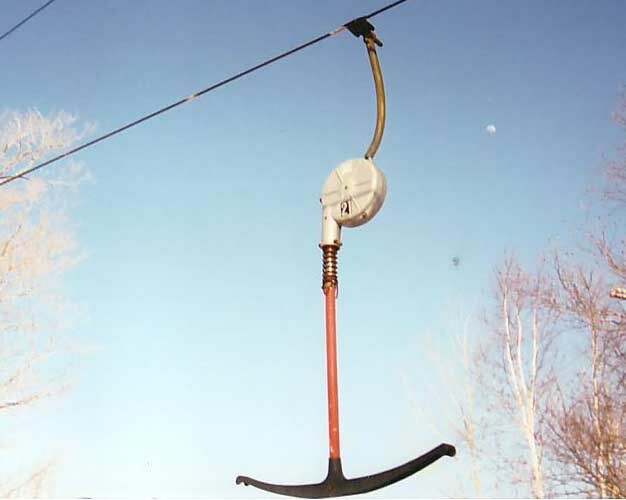 FANNY HILL T-BAR (MUELLER) - A Mueller junior model T-Bar. cool place straight out of the 1960's.